Juniper @ Ardmore is a prestigious residential development that many can only dream of living in. The development epitomizes surpassed luxury in a high-rise style. It is less than five minutes away from the heart of Singapore's famous Orchard Road commercial shopping, hotel and entertainment district - offering all the convenience of the best in shopping facilities, supermarkets, restaurants and country clubs. 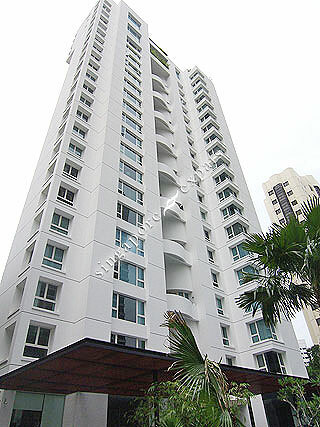 There are a total of 20 luxurious units with two penthouses. Each unit comes with its own private lift lobby. Its space organization is one of a kind with spacious bedrooms and living halls. The remarkable presidential suites have a size of 6,006 sq ft to 6,684 sq ft and the gallery suites offer 3,197 sq ft whilst the garden suites offer 3,520 sq ft of space. Each bedrooms comes with its own en-suite baths, and a Jacuzzi in the master bathroom.